Wherever I turn my head, there’s got to be something about Gaga! This time, it’s the Barbie! 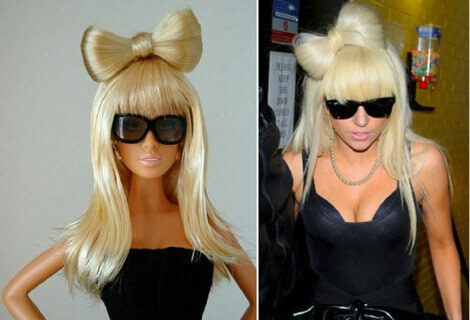 Someone’s putting a world of creativity into transforming normal, adorable looking Barbie dolls into Lady Gaga replicas. 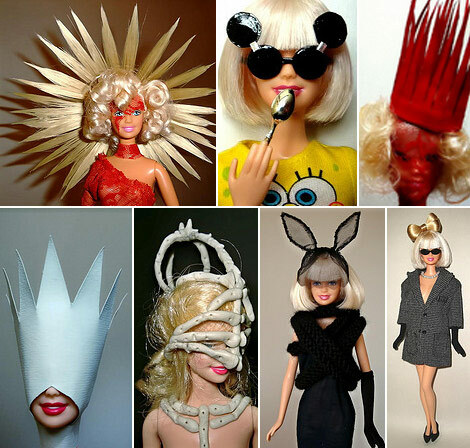 And he’s doing it so good, I get chills down my spine when looking at all these Gaga-miniatures! Bad Romance, you say? 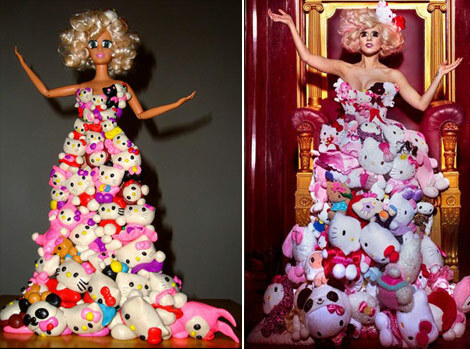 The talented hands behind these dolls are those of Chinese Lu Wei Kang whose passion with dolls is only matched by his love for Lady Gaga and her eccentric sense of dressing. 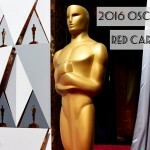 Numerous times has he been the talk-of-the-internet and many fans and admirers have expressed their desire to either learn the Gaga-dolls craft or sell and distribute his creations. He’s very careful about every detail and his Gaga dolls followed the star over the years throughout public appearances and music videos, replicating looks from Poker Face up to her Monster Ball tour days! He even worked on a double doll scene from Telephone, with Beyonce! 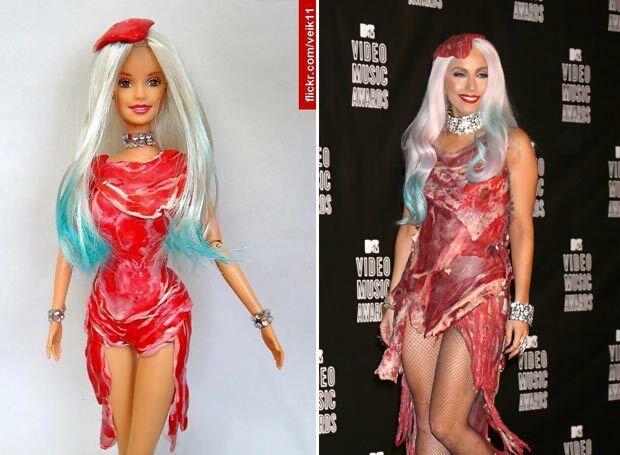 The infamous Meat dress is there too! It’s safe to say that anyone who has any substantial, real admiration for Lady Gaga’s costumey sense of dressing, will most certainly be enchanted with Kang’s attention and dedication for the young entertainer. And honestly, although miniatures, the replica dolls created by Lu Wei Kang look just as painful and as odd as the originals! I can’t stop laughing! I love the last one!! I like the one with the bunny ears. I don’t keep tabs on Lady Gaga so if I saw a Barbie looking like this I’d just assume the dolly design team were taking LSD. Lady Gaga ought not to be encouraged. She’s a total eyesore. It’s not fashion – it’s roadkill. My friend is very ill. All he wants is a Lady Gaga barbie doll. How do I get one of these before he gets even more ill? 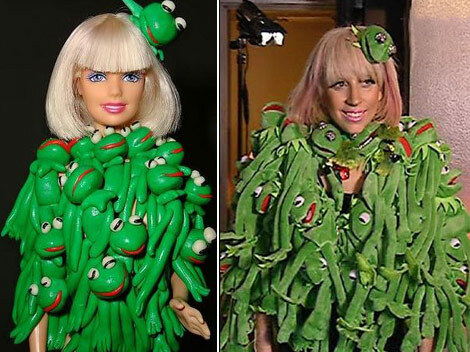 Please respond..
CAN SOMEBODY TELL ME WHERE I CAN BUY THIS GAGA DOLLS? I won’t them all…I have to have THEM, when the bleep is Barbie gonna make a gaga doll if u know where I can gets them please contact me. How does she make the bow and “hat” with HAIR?